JBC Referrals, LLC - Judy B. Cleaves Properties, Inc.
Judy B. Cleaves started Judy B. Cleaves Properties Inc. in December 1986 with a mission to provide excellent service and to market quality properties with a good value. Having worked in the real estate industry for more than 35 years, Judy’s qualifications are well supported with experience in negotiating, knowledge of the market place and most of all, her love of people and friends she has made through the years. 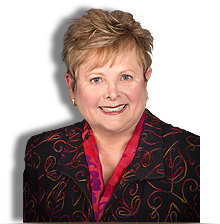 Judy Cleaves has served as President of the East Polk County Board of REALTORS® and was awarded REALTOR® of the year in 1994. She also served as District X Vice President. Judy joined JBC Referrals, LLC in June 2017. 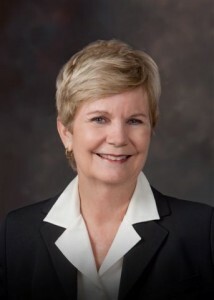 Judy was President of the Chamber of Commerce in 2000-2001 and served on the Board of Directors for several terms in various chairs. 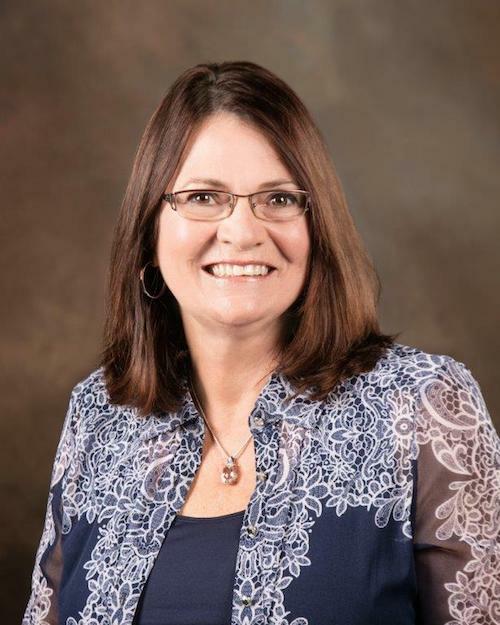 Judy has been actively involved with Girls Inc., American Red Cross, Mainstreet Winter Haven, Rotary Club, of which she served as President for 2012-2013 and is a founding member of the Community Foundation of Greater Winter Haven. In 2005 Judy was awarded the Woman of the Year Banker’s Cup award, one of the most coveted honors in Winter Haven. She was also a recipient of the Ledger Newspaper’s 20 Outstanding Women that same year. Janet Stanley, a Florida native born in Lake Wales, lives and works in Winter Haven. She is a graduate of Lake Wales High School and holds an AA degree in Education from South Florida College. Janet is a Florida registered real estate agent. Janet’s real estate experience reflects her enjoyment of working with people and commitment to meeting her client’s needs while providing excellent customer service.